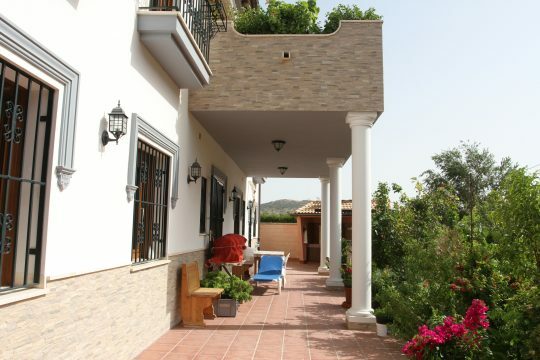 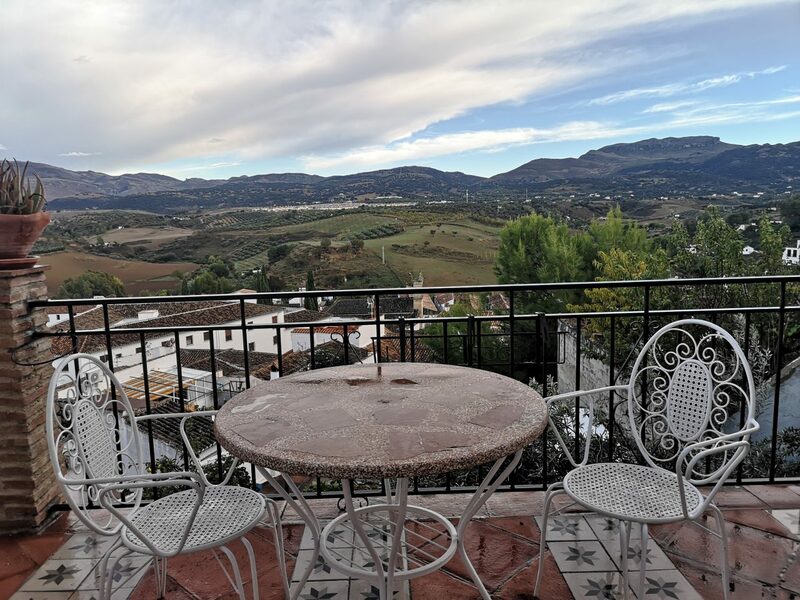 Ronda Townhouse 256m2 built, 5 beds, views, pool and gardens. 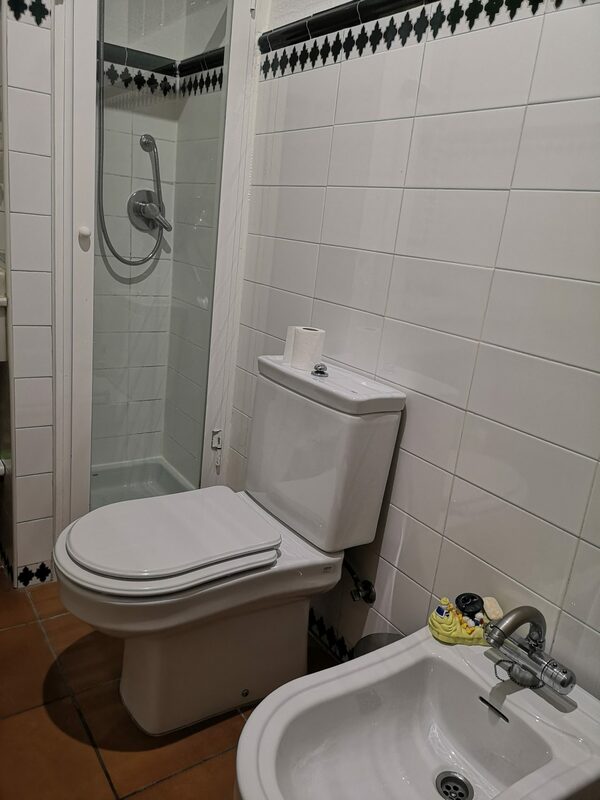 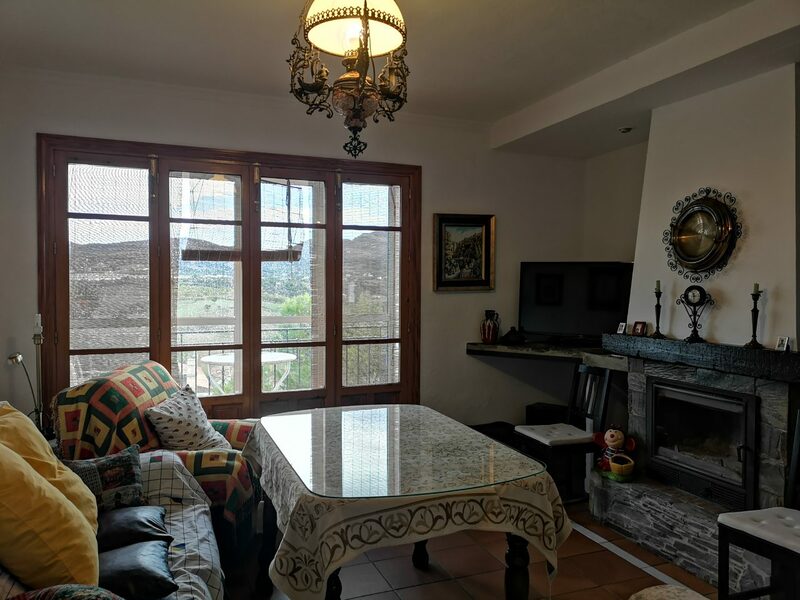 The house has been renovated to a high standard and enjoys a priviledged position standing in the Historic quarter and only a short walk to the centre. 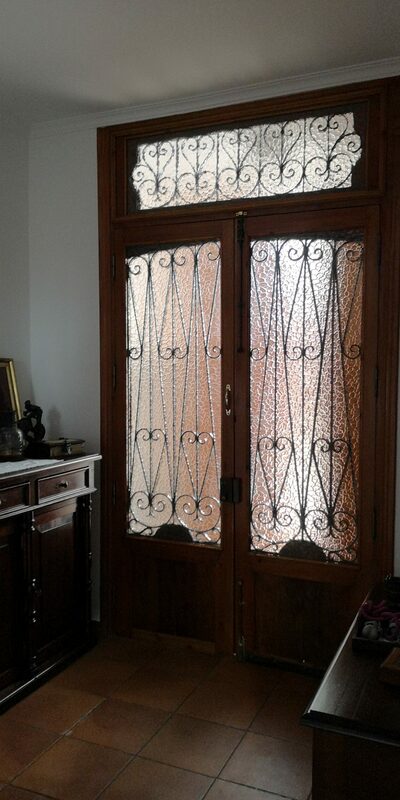 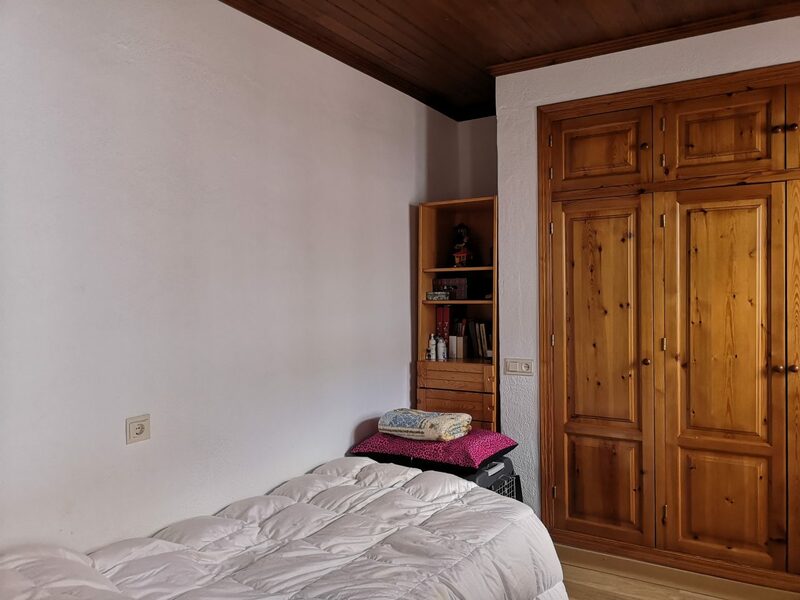 Large traditional door gives access to the hallway leading to a well equipped, fitted kitchen, utility room, spacious sitting-room with fireplace, 5 bedrooms, 2 bathrooms, storage room, plus an additional room for renovation, ideal for a Bodega, library or gymnasium. 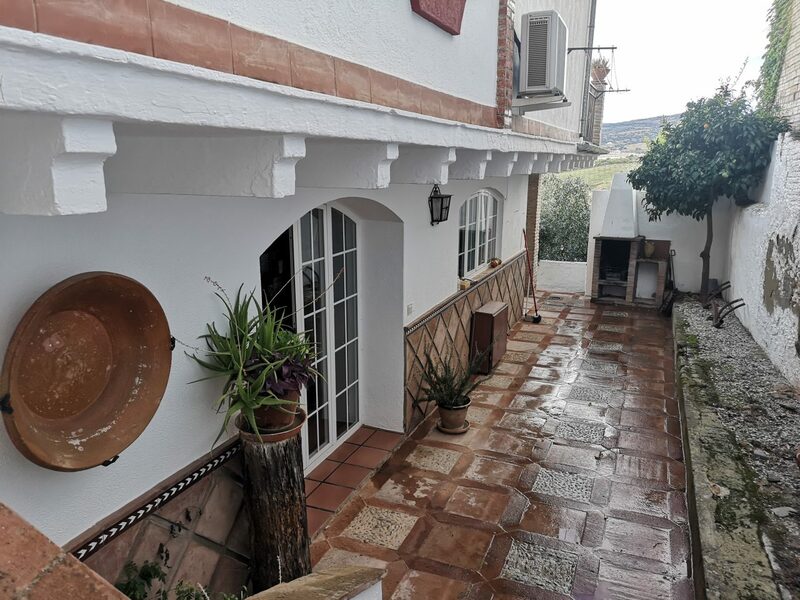 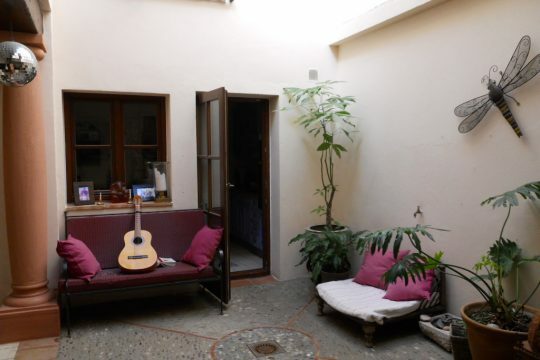 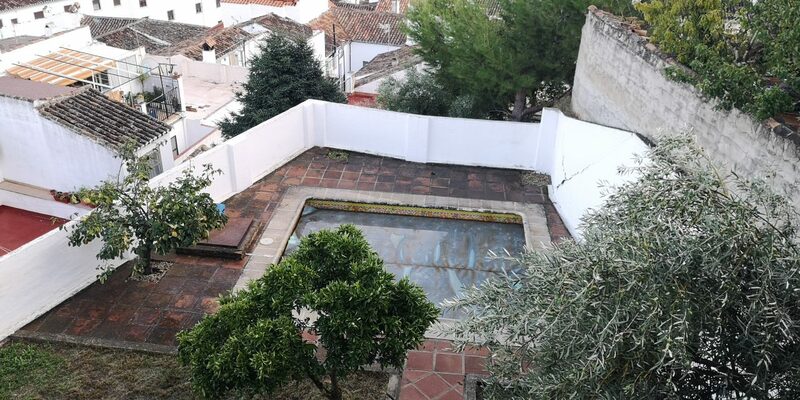 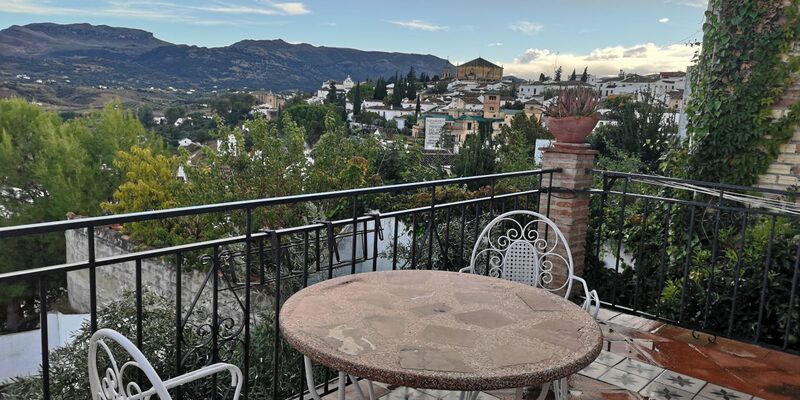 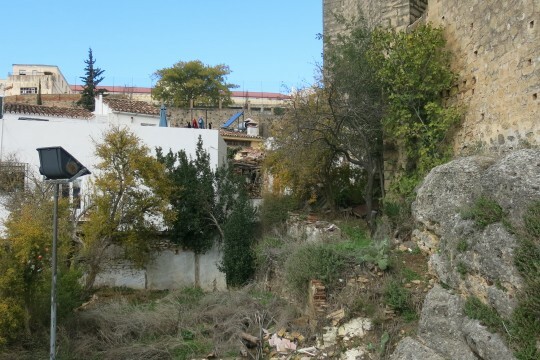 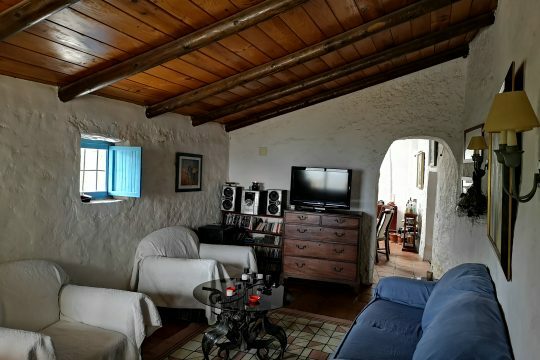 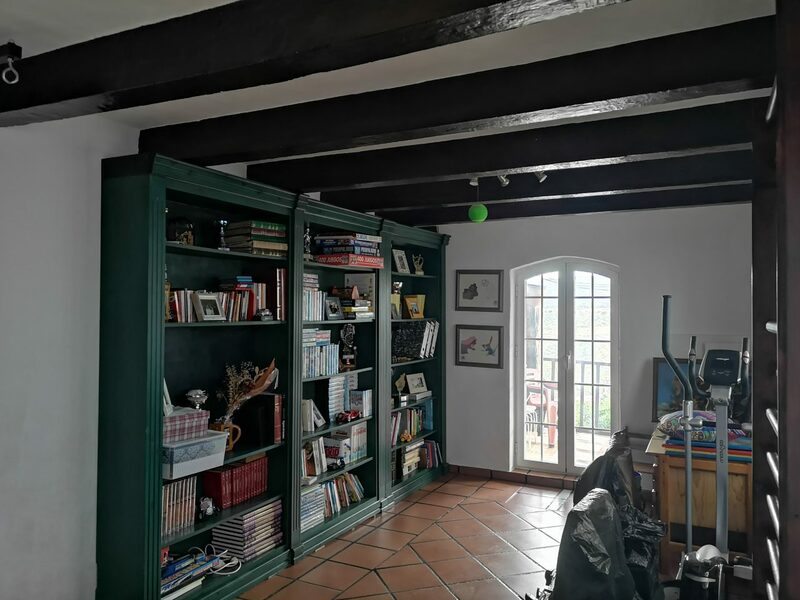 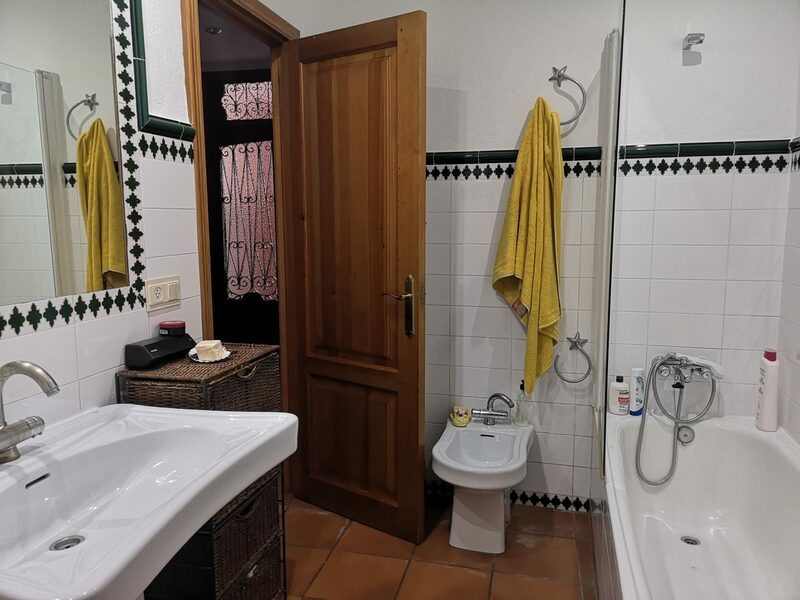 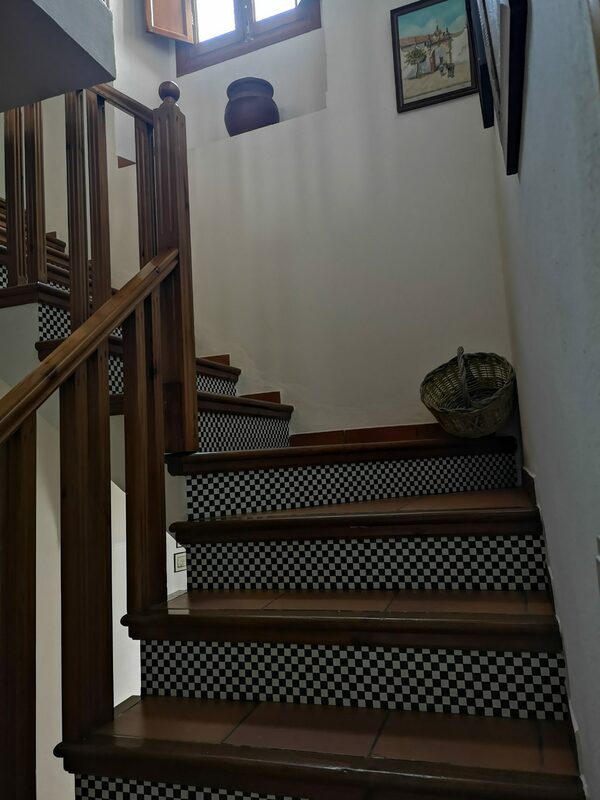 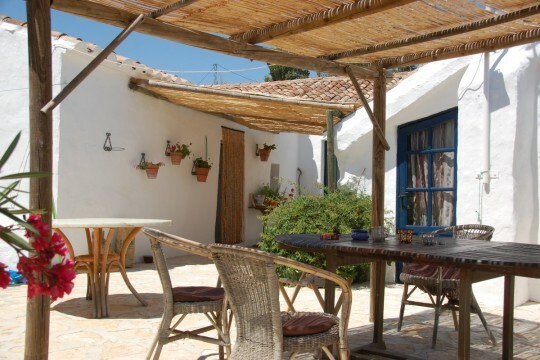 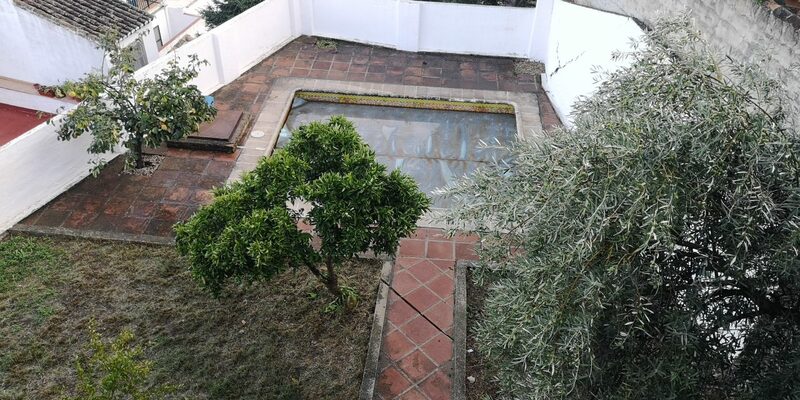 The property has fabulous views to the Sierra de Ronda and the old town, a good sized pool, barbecue and gardens, very rare to find with a townhouse. 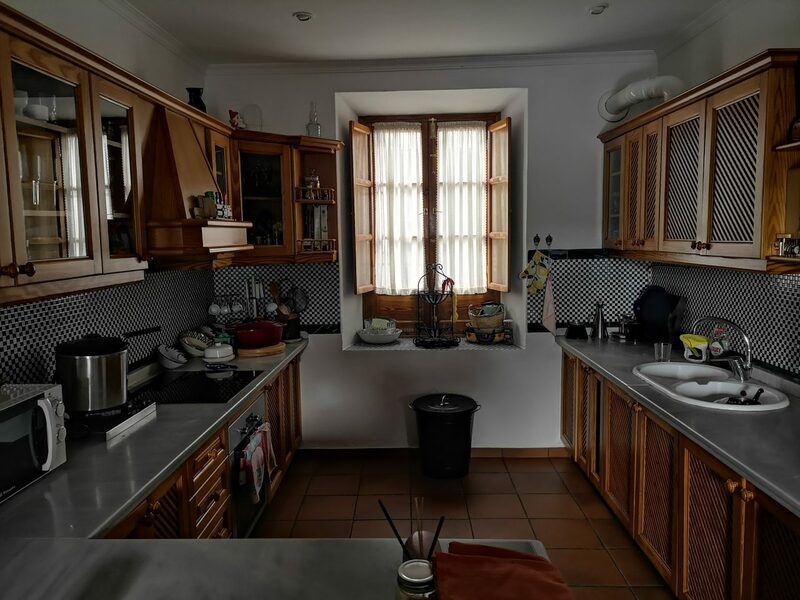 Hot/Cold air system in sitting-room and kitchen plus electric radiators. 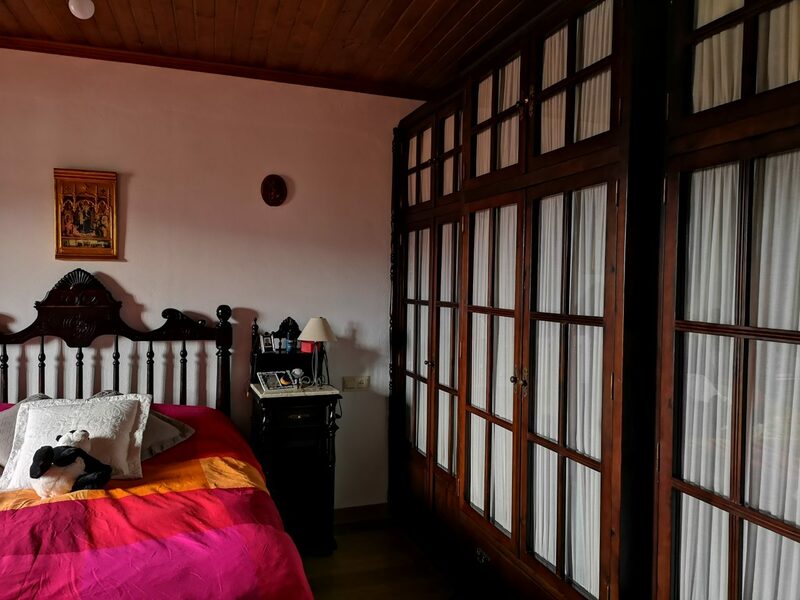 Perfect for tourist accommodation or a superb, large family home in the heart of the city. 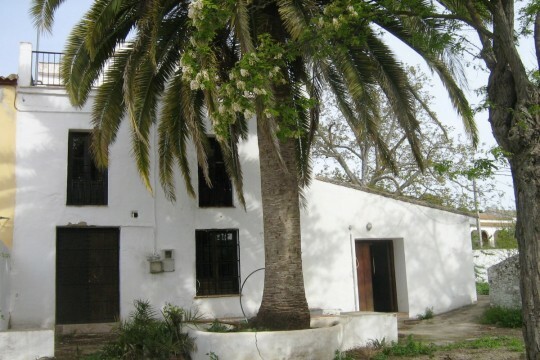 Coast 45km. 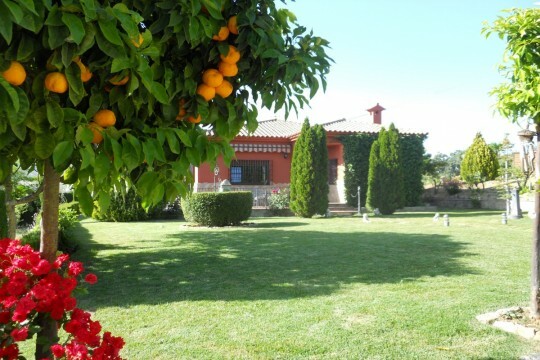 Malaga International Airport 100km.